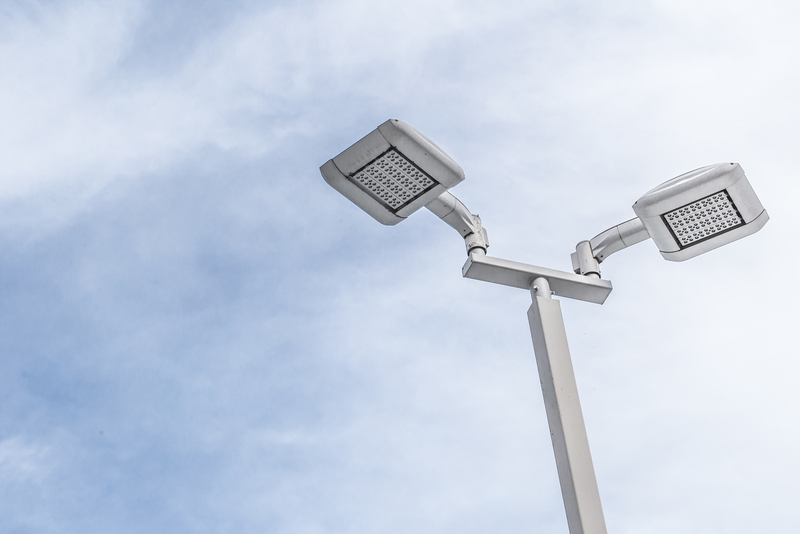 Bluecore will be providing large die cast housings for intelligent street light systems to an advanced lighting company based in Silicon Valley. These lighting systems combine the LED light with intelligent systems for monitoring traffic, security and other analytics for end users such as shopping malls, bridges and tourist attractions. Due to the outdoor nature of these applications the housings need to pass a rigorous salt spray test and will be alodine finished and finally painted using Interpron 600 powder coating to ensure many long years of operation.